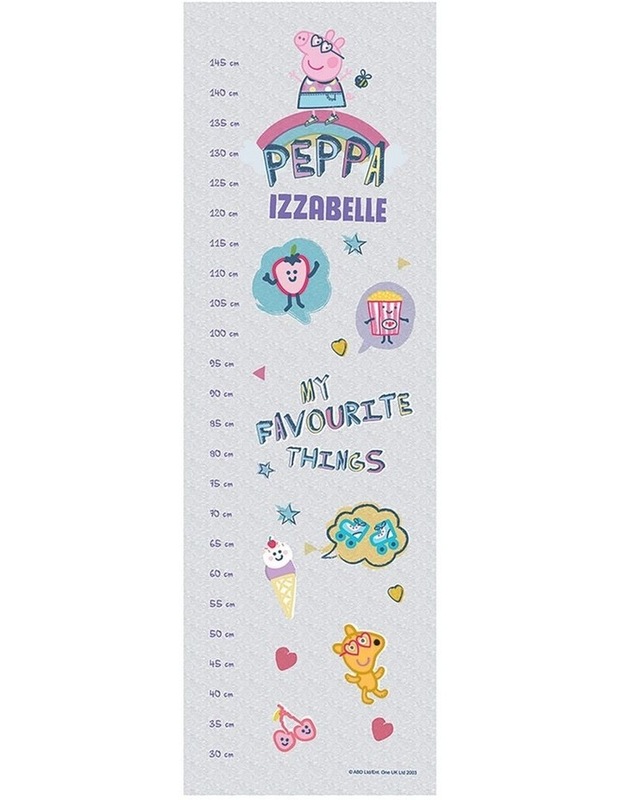 Create a permanent record of your child's growth by plotting their height as they grow on our Personalised Peppa Pig Growth Chart. Design features the characters Lighting McQueen and Mater Made from optimum UV protection quality banner material. Name - 1 Line: Maximum 12 characters including spaces name only.